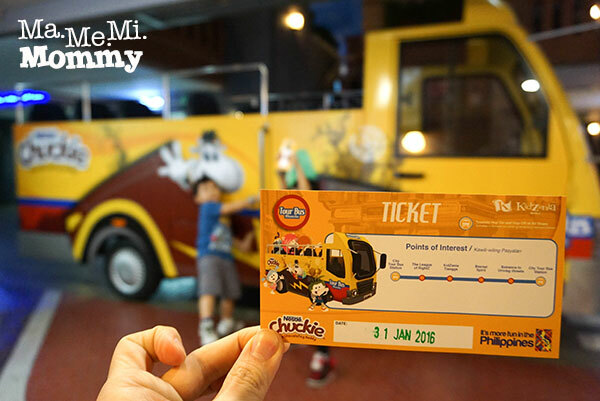 Alas, our KidZania trip was finally able to push through! We went on a Sunday afternoon, took the 3-8PM shift. The crowd was manageable, the wait times were not so long. The kids were able to do 8 jobs after an initial visit to the bank plus a tour around the city. The jobs we’ve chosen were super fun for the 4 and 5 year olds so I’ve listed them down. 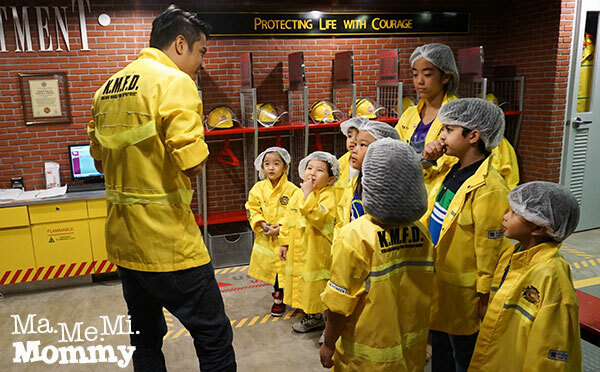 Here are the 8 must-try jobs inside KidZania! 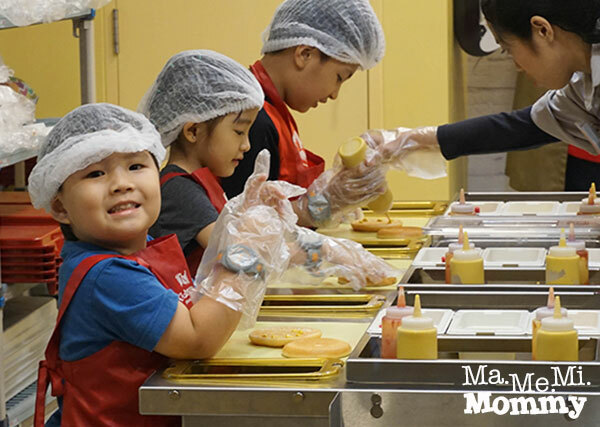 Task: The kids get to prepare their own McDonald’s cheeseburgers, right from arranging the buns, to adding ketchup and mustard, to adding pickles and onions, to adding the patty and cheese. Yum! Why It’s Cool: Because they get to take home their own cheeseburger! This is so helpful because when the kids get tired and hungry, which they are bound to be, you can just grab the take home cheeseburger and let them munch on it. 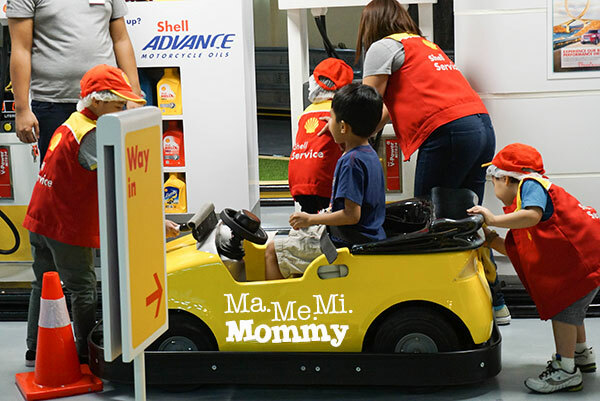 This gives your kids more time to play instead of having to wait in line to buy snacks. Tip: If your child is not keen on having ketchup or mustard on their burgers, tell them beforehand to just squirt a little of those during their training. That way, they’d still like to eat what they prepared. 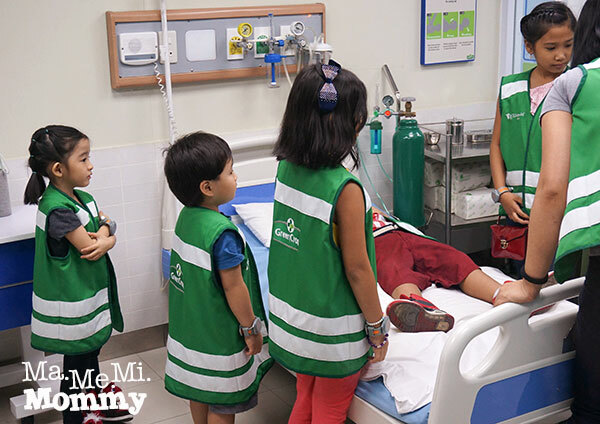 Task: The kids are taught how to handle emergency situations in the hospital. One of them gets to be the patient while the rest get to be EMTs. As EMTs, each one is then given a specific task to perform on the patient like check the temperature, check for bleeding, check the airway, etc. Why It’s Cool: Because apart from learning inside the emergency room, they get to ride the ambulance and attend to actual emergencies (like a lady complaining of headache and nausea in the city). Tip: There are two other jobs in the hospital apart from being a paramedic, perform surgery or take care of babies in the nursery. I think it’s more fun to be a paramedic though for the the chance to ride the ambulance and attending to an emergency. 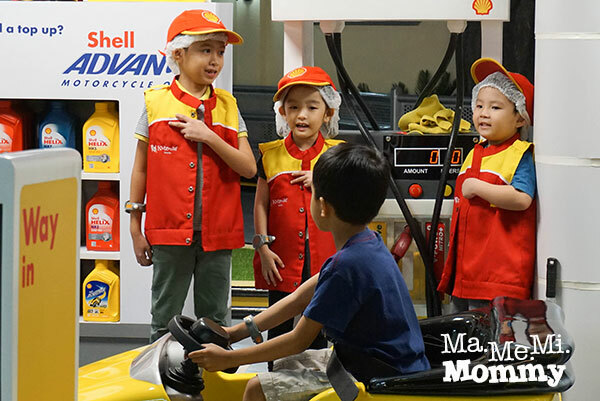 Task: The kids are trained to greet motorists as they come up for gas. “Kai! Welcome to Shell! Which fuel would you like?” They then start the pump and, while waiting, they clean the customer’s vehicle. Why It’s Cool: The kids see us get gas for the car all the time. When we do, we’re just always inside the car. With this, they get to experience what it’s like to be on the other side. Tip: Older kids can go to the driving school beside it to earn a driver’s license. After getting their license, they can then drive around and have their vehicles stop for gas. 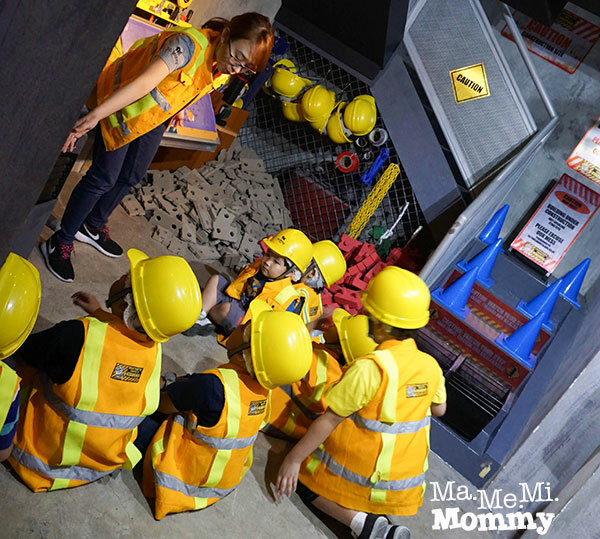 Task: The kids don their hard hats and vests and learn all about building. They then get to grab bricks, cement, and connectors (all are made of foam) into their buckets and are assigned a panel of brick wall to finish. Why It’s Cool: Kids love building things and this is a great way for them to do it. They also get to learn about patterns because they have to follow a pattern when putting in the bricks. Tip: Tell your child not to choose a side wall like where DA was assigned. There are front facing walls where they can be face to face with you so you can take better photos of them. Task: The kids are taught how to maneuver an aircraft. They get to push buttons, flip switches, handle the wheel to land the airplane. Why It’s Cool: Buttons + switches + steering wheel + airplanes = happy kids! 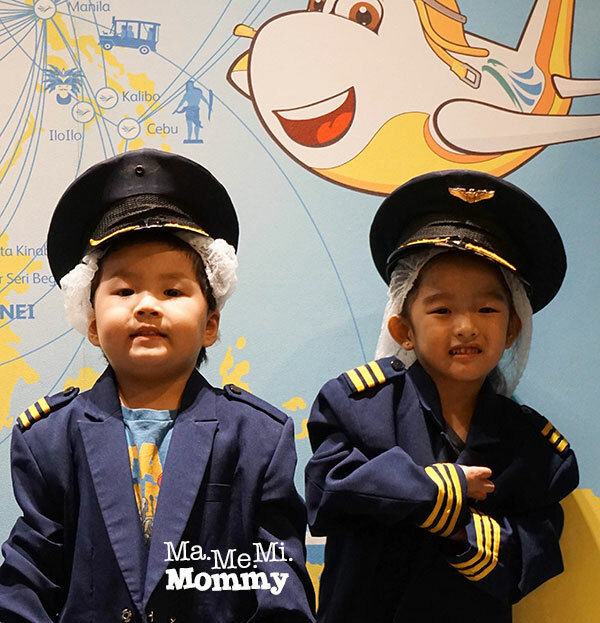 Tip: Your child can also choose to be a flight attendant if piloting is not your child’s thing. Task: The kids are given free rein on grocery shopping. They get a cart, push it around, grab the things they want to buy and check it out at the cashier. They’re given a receipt to keep at the end. Why It’s Cool: In the real grocery, my kids never get to push the cart because it’s way too big and too heavy for them. DA was so happy here because he finally got to do it. Plus, he got to put anything and everything into his cart without mommy telling him no! Imagine his groceries totalling 1,500! 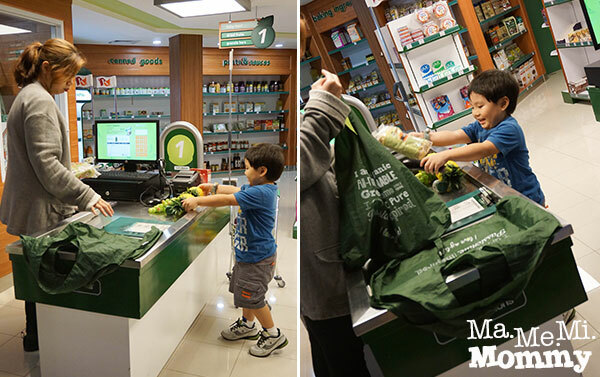 Tip: Older children (6 and up) can be the cashier ringing up the customer’s purchase. 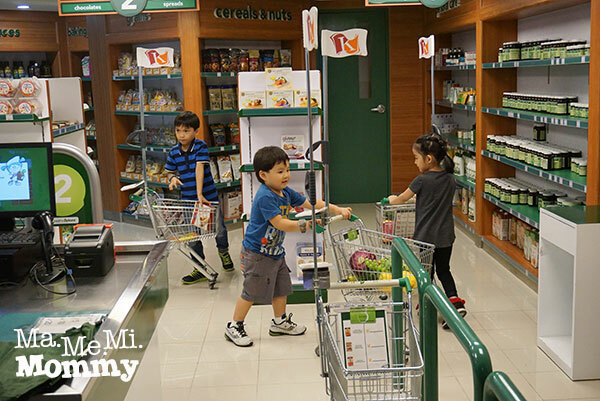 Children ages 4 and 5 are limited to being the grocery shoppers. Task: After watching a video on the causes of fire, the kids are oriented on what to do during a fire. They are taught how to use an extinguisher, they are shown different devices useful in detecting fire. 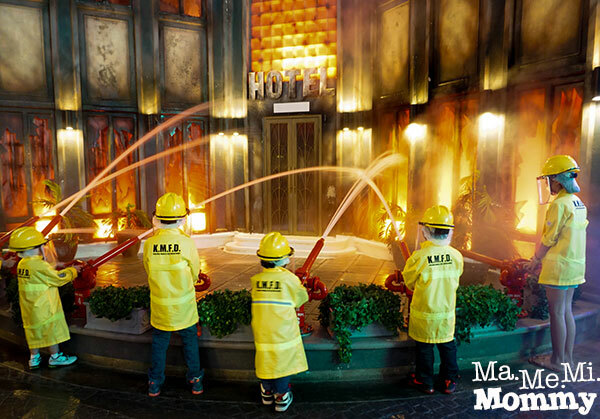 And the most exciting part of all of course, is getting to extinguish the fire in the burning hotel. Tip: As this is a very popular choice, line up on this once you get inside. When we were there, it never ran out of line so it pays to do it early. Task: Go around KidZania City and check on establishments if everything is going smoothly. If there is a fire, they also get to warn people to stand back as it is not safe to go near. Why It’s Cool: This is super cute! The kids get to talk with shopkeepers, asking them if everything is okay. They also get to use the megaphone to warn people about dangerous situations. Need to Pay? Yes, 1 KidZo per person. If you need a break, riding the tour bus is highly recommended especially if it’s your first time inside. 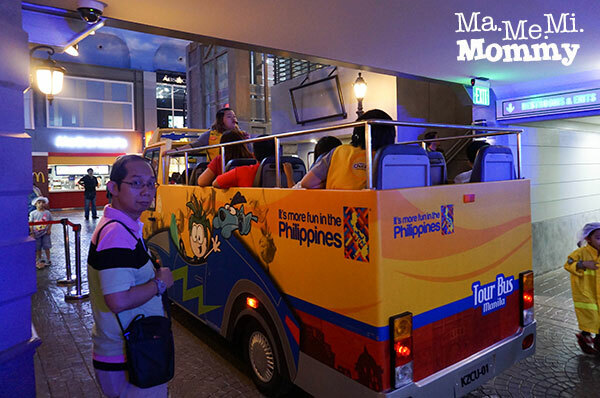 It goes around the city (ground floor only) and the tour guide points out the notable places and the jobs available. The guide also explains the significance of the monuments and statues around the city. It’s a very short ride but well worth the trip for young kids. It’s such a fun watching kids enjoy the tasks. Been wanting to bring the boys here. You have recos on what kids 10-13 will appreciate? Thanks. Berlin recently posted…WANDERFUL: Camiguin for a second time? 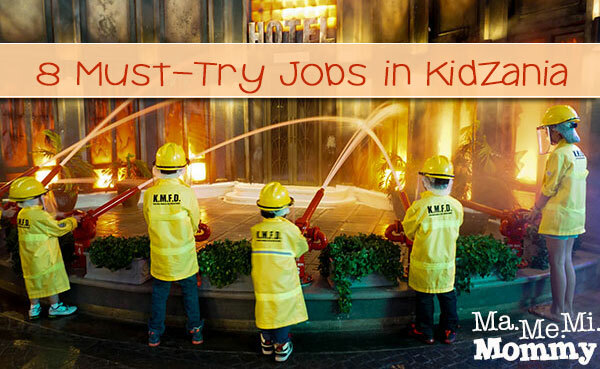 I love this post because it is so informative with the job tasks kids can take up at Kidzania. Definitely taling my daughter when she is a little big bigger hehe. 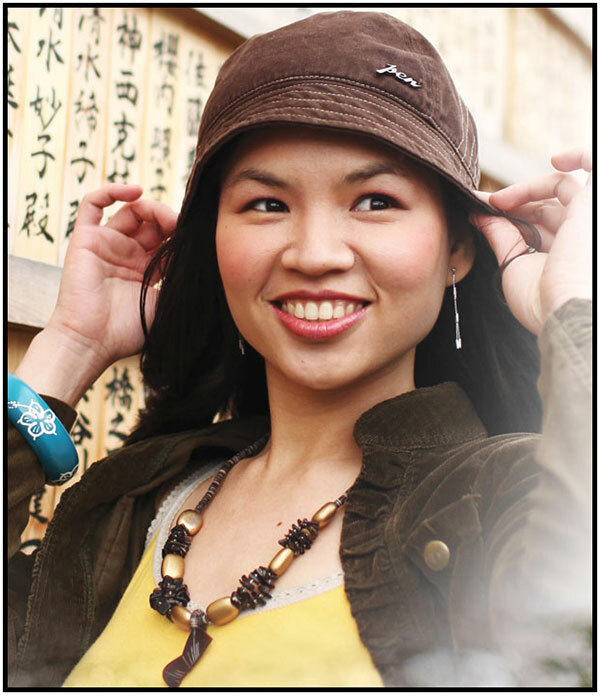 Marie recently posted…How to Order| Ants Tribe: Shop Online For Quality Shoes! Angcute! 🙂 Thank you for your informative list mommy. My little one will turn 3 years old, most of the great jobs pala requires 4 years old ano? 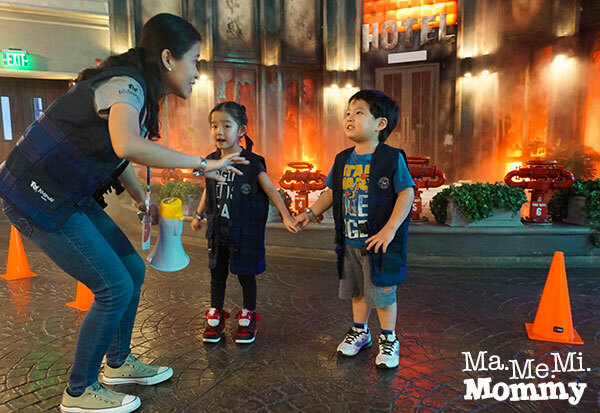 We’re missing KidZania already! I hope we can go back anytime soon. 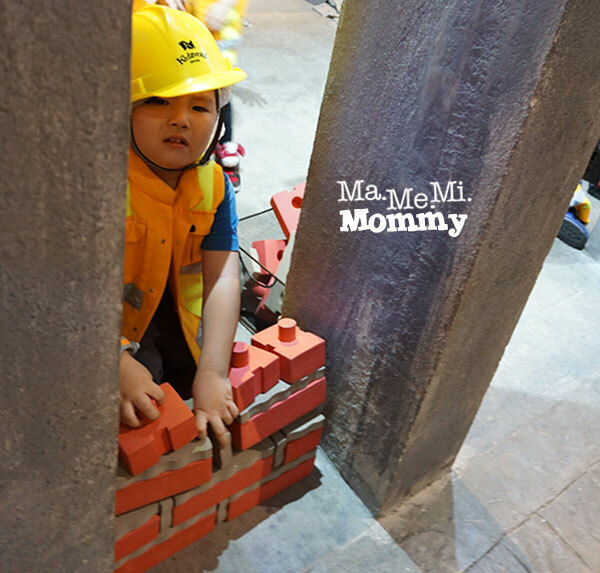 My daughter has a lot of kidZos left from our previous visit and she wants to add more kidZos at her bank account…my son loves to work in the construction kahit paulit ulit bcoz of the income..
Mommy Queenelizabeth recently posted…The 3rd Entrepreneur and Franchise Expo! We love KidZania! The kids had fun! We will totally go back. Thanks for this list mommy! Planning to take my eldest here after her exams and this guide is really helpful so we can maximize our time there. I was told that a day is not enough to maximize Kidzania. Thanks for this. We can plan ahead when we take our kids there. We didn’t get to do the ones upstairs except for the pilot because we really wanted that. We also missed the performing jobs (dance, sing, tv anchor). I love how you wrote your sponsored review so well. Is it okay if I share this on my Facebook page? 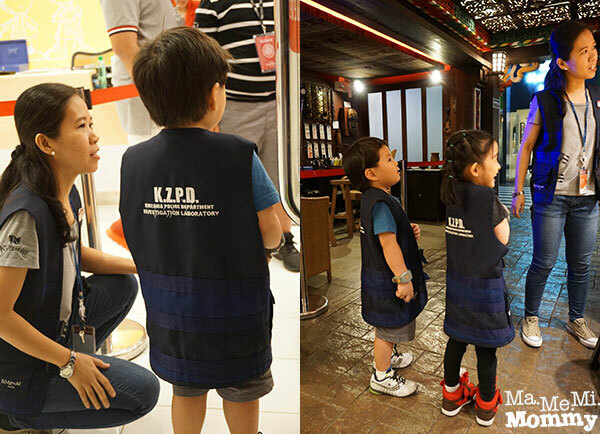 Credits to you of course 🙂 It’s nice to see what are the must-sees and do’s at KidZania. I still can’t take my daughter cause she’s just roughly a year old but when she’s older I’m definitely taking her. 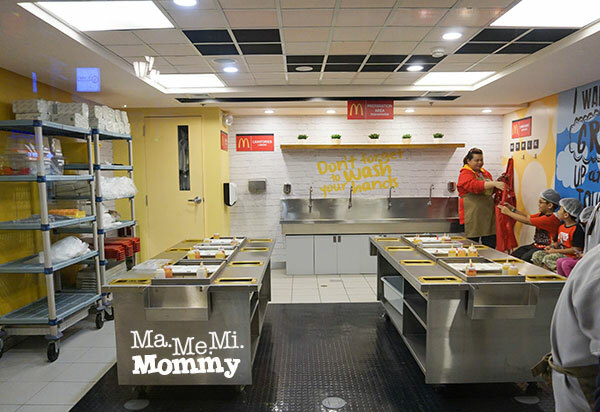 Sayang walang for toddlers na area! Thanks for sharing! Oh how much is the rate for toddlers? Yup I’ll schedule this one within the week. Do you have a Facebook page? Can you send me your URL so I can tag you on the post too. Will surely visit again! 🙂 Zanks for dropping by! 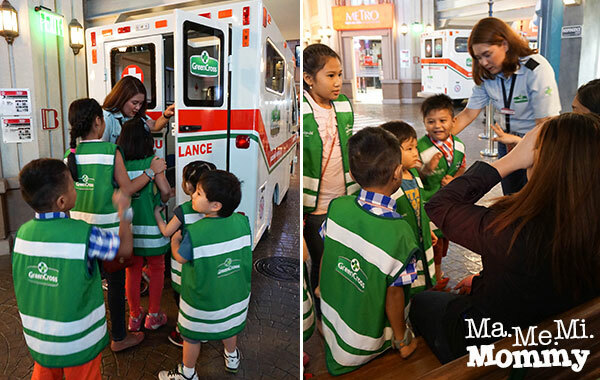 This is very helpful to those haven’t been in Kidzania. Will bookmark it for future reference. Thanks for sharing! would definitely take deus to this place when he gets old this is so much fun. wished there were places like this when i was growing up. Mayu recently posted…Guess Who’s Back : Foodporn For The Week! This looks like such a fun activity! I can’t wait for Alex to turn 3 or 4 so I can take her there! It’s so fun to see kids doing these activities. Hopefully Kidzania will come to Cebu soon.